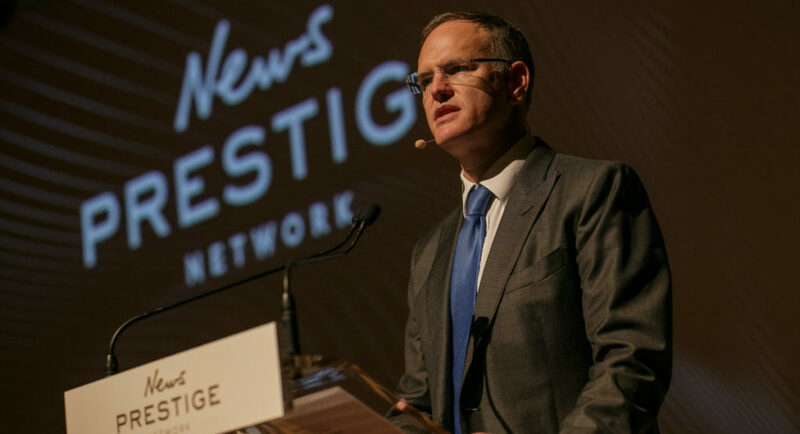 Following the launches of News DNA and Food Corp in the last year, News Corp Australia has rolled out another network called News Prestige. The newest addition is aimed at helping advertisers reach the premium market of consumers labelled as the AB socioeconomic demographic. In the way that News DNA brings together the publisher’s digital brands and assets and Food Corp puts News Corp’s food brands under the one umbrella, News Prestige does the same with its premium titles. The brands that fall under the new network include Vogue Australia, Vogue Living, Buro 24/7, The Australian and its newspaper-inserted titles including WISH, GQ, delicious., as well as mastheads from News Community Media such as the Wentworth Courier in Sydney and The Bayside Leader in Melbourne. 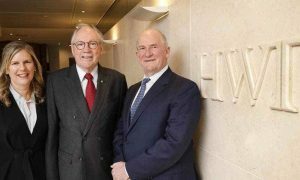 News Corp took over a conference room at the Art Gallery of NSW for the unveiling of the new network this week. The person heading this new division is Nick Smith, News Corp’s prestige and lifestyle director. Mediaweek spoke to Smith before the launch event about the new network and what it has to offer advertisers. 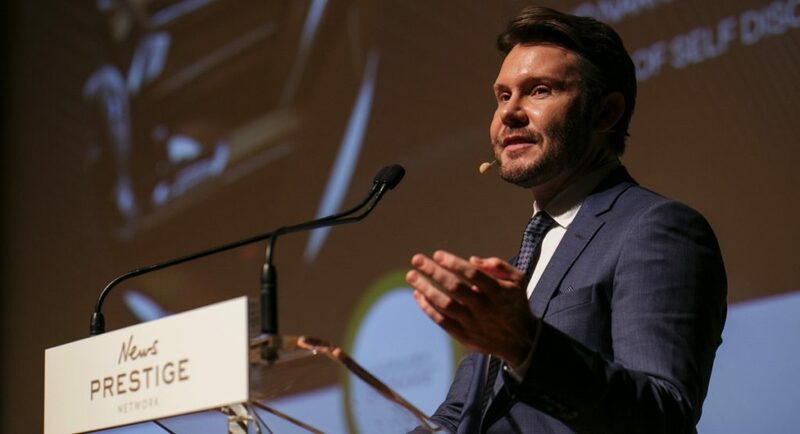 Having been in his role for over five years, as well as the editor-in-chief of GQ Australia for about seven years, Smith knows the ins and outs of the prestige market. With the added responsibilities of News Prestige, which has been in the making for about six months, Smith admitted that he might need to give up his role at GQ. “I am thinking that I should put a succession plan in place as I am taking on more responsibility and moving into some exciting areas,” Smith told Mediaweek before explaining what News Prestige is about. “What the network really does is combine the audience power of our prestige brands across digital, print, social and experiential. According to the publisher its suite of prestige brands reaches about seven million consumers in the AB socioeconomic demographic – that is 91% of that market. 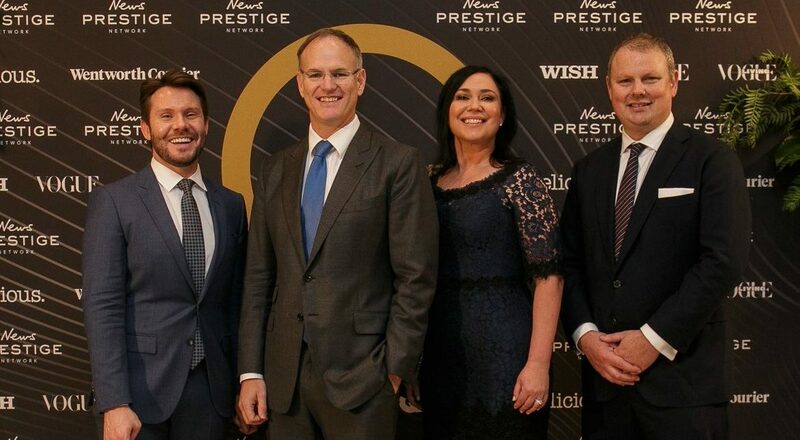 During the unveiling of the network, News Corp Australasia executive chairman Michael Miller stated that through the digital and print platforms of its prestige brands, the company reaches 93% of all Gen X in AB and 85% of all AB millennials. Talking about the characteristics of this high-end market, Smith said: “They have above-average earnings, are well-educated and are sophisticated. “They are very tricky to get. They love their specific brands. This will not be the case any more. With the establishment of the network and new marketing tools, News Corp can now meet the advertiser’s brief more closely with targeted advertising. 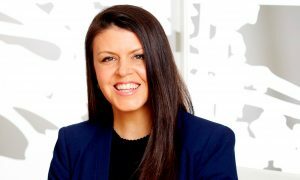 The two people leading the sales team for News Prestige are Nicole Waudby, News Corp’s national sales and strategy director for style, and Cody Pearson, The Australian’s commercial manager. The aspect of the new venture that the publisher is emphasising while having a subtle dig at Google and Facebook is that the ads will appear in a “brand-safe” environment. The brands that fall under the News Prestige Network boast about 48 million page impressions each month. To create a more enticing offer for advertisers on social, News Corp has partnered with the influencer marketing platform, Scrunch. The platform helps advertisers find the influencers who meet their requirements. “What we found is that advertisers want to take the risk out of influencer marketing,” Smith said. “Scrunch is a great tool. It’s a tech platform, so they use an algorithm to identify positive influencers around a particular topic. They might not necessarily be the big names you would know – they could be grassroots. We know in particular areas like food and wine and travel that it might not be about the numbers that they have but more about the positive engagement around them. The new network is built on eight initiatives. 8. Prestige Insights and Thought Leadership: Providing research and insights into the prestige and luxury consumer market.